Get a list of 500 German companies that hire in English. That's a total of 8.000 English job offers in Germany. This amounts to 1/3 of all English job offers in Germany. This list is from 26. January 2018. The data is up to date. Get 500 German employers who hire in English! Get nowhere in your jobhunt! Wie bitte? No, this is neither a typo nor a Freudian slip. If you are anything like the median expatriate in Germany, then you have already written 50, 100 or 300 job applications. You got between zero to three job interviews. And zero job offers. If you repeat 500 more times what you have done so far: What will you achieve? 500x the same experience that you had so far: No job. Just maybe it is time to do something different? I talked with over 500 German HR managers and CEO's over the years. I listened to the stories of thousands of international professionals like you. And I wrote down the best practices that get expats jobs in Germany. Read my step-by-step guide into the German jobmarket. 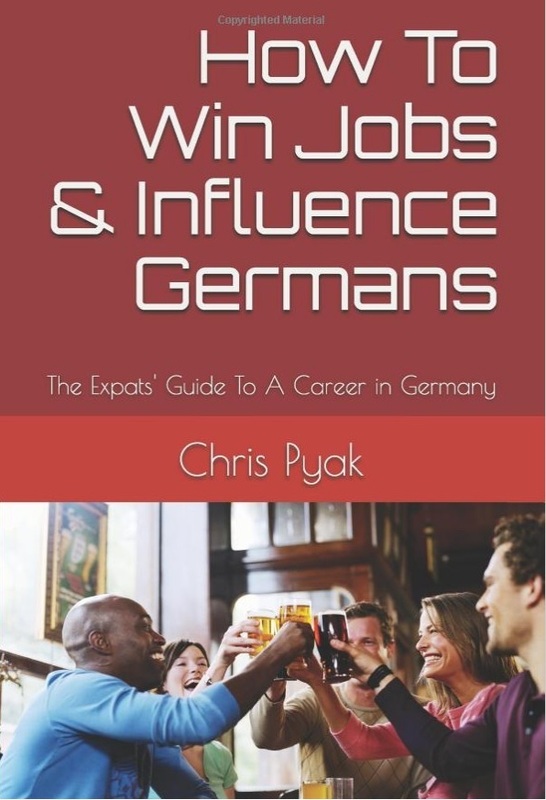 Buy “How To Win Jobs & Influence Germans”. And if you really, truly insist on spamming employers with CV's that will be rejected without reading: Here you can buy the list directly.